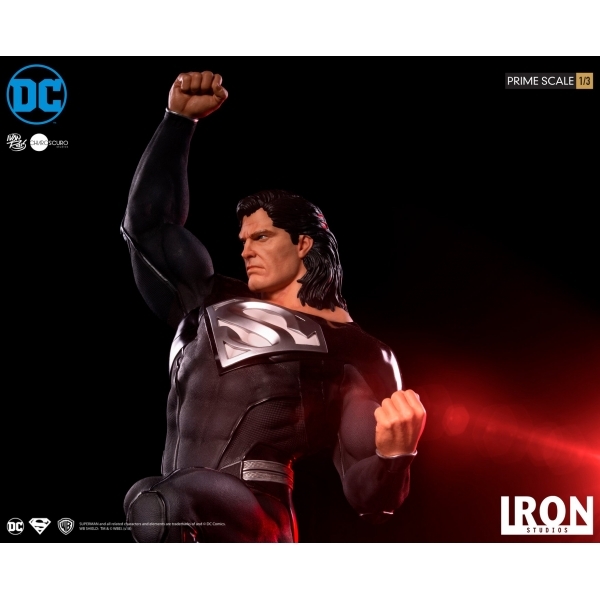 Iron Studios - Superman (Black Suit) Prime Scale 1/3 DC Comics By Ivan Reis. > [Pre-Oder] Iron Studios - Superman (Black Suit) Prime Scale 1/3 DC Comics By Ivan Reis. 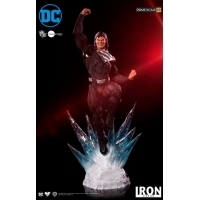 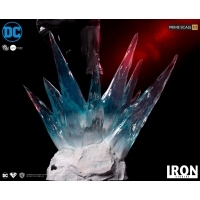 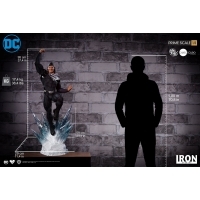 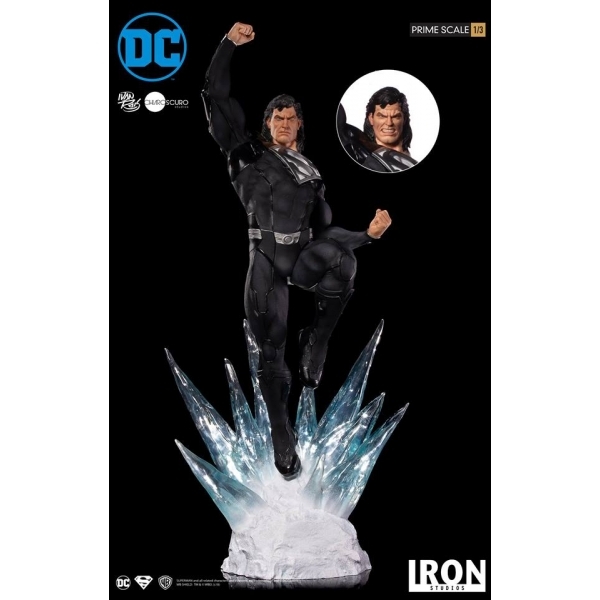 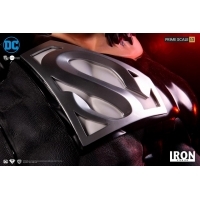 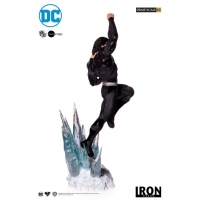 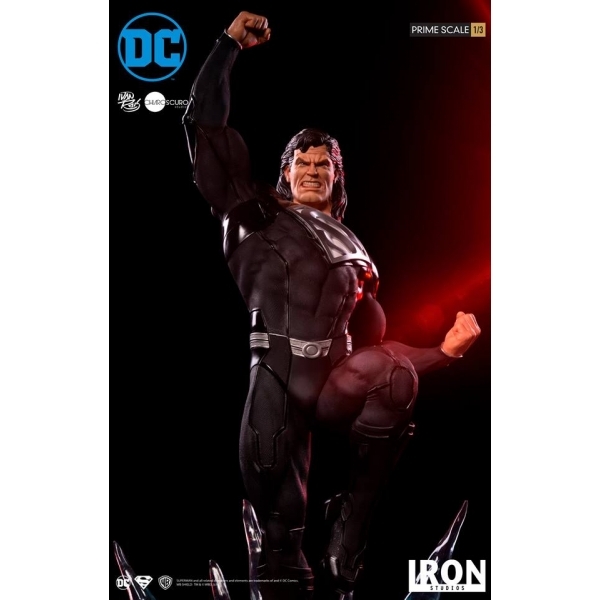 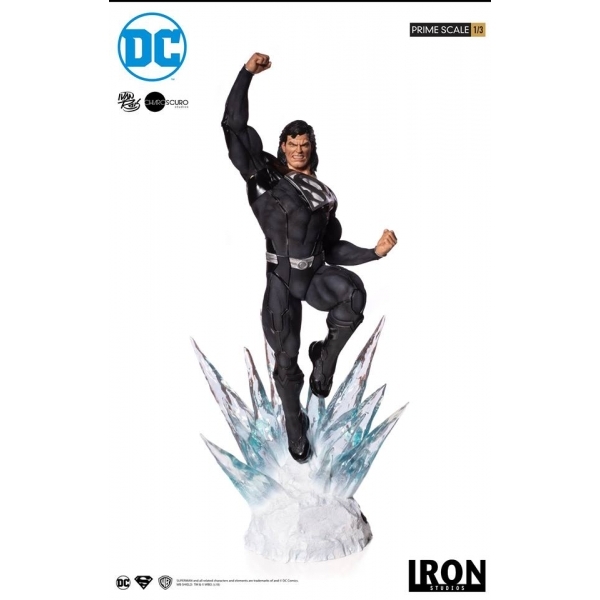 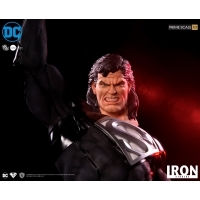 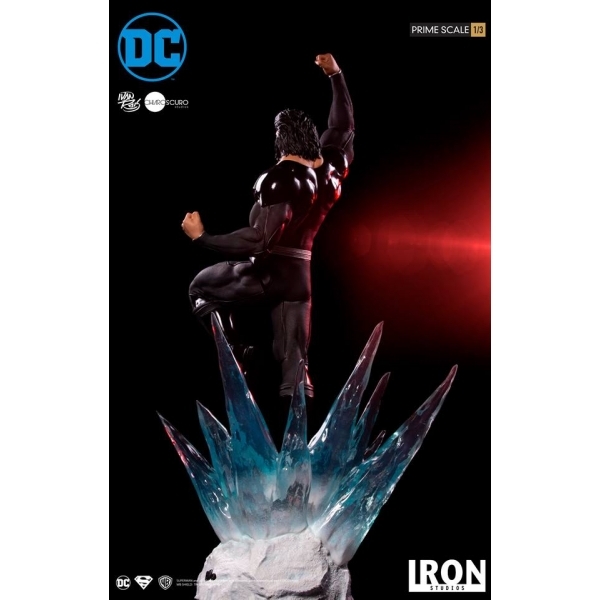 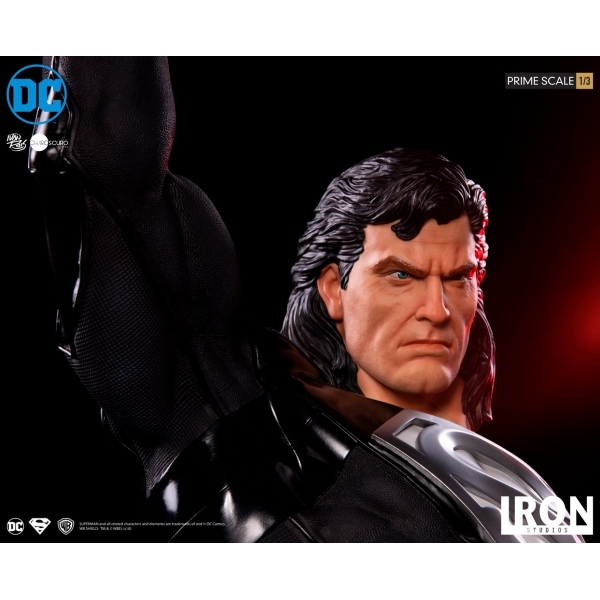 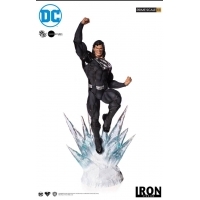 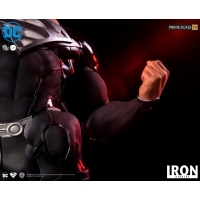 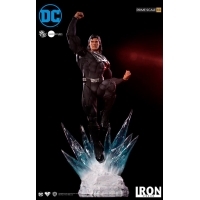 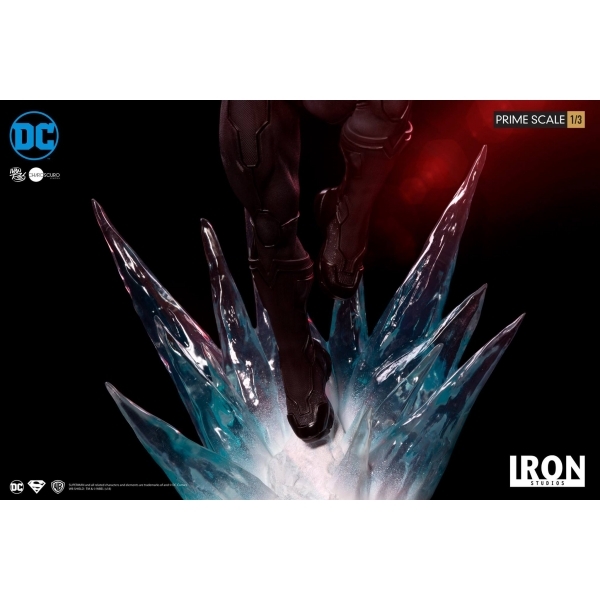 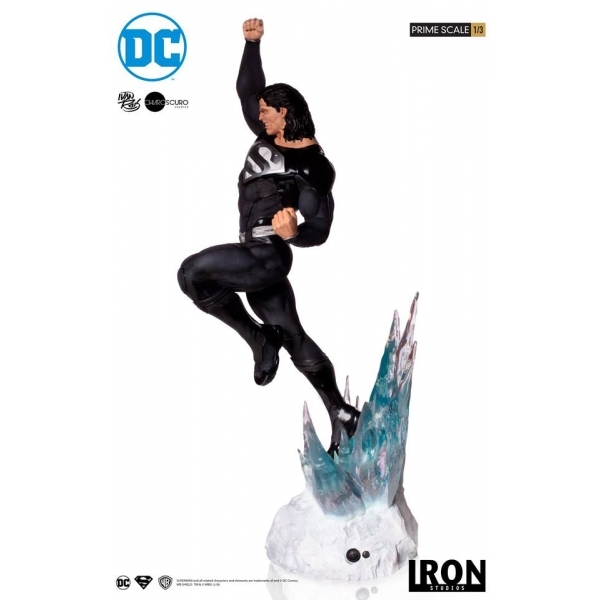 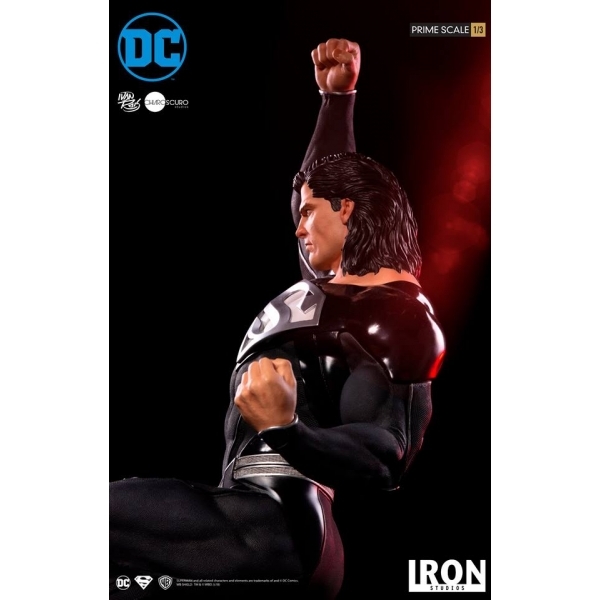 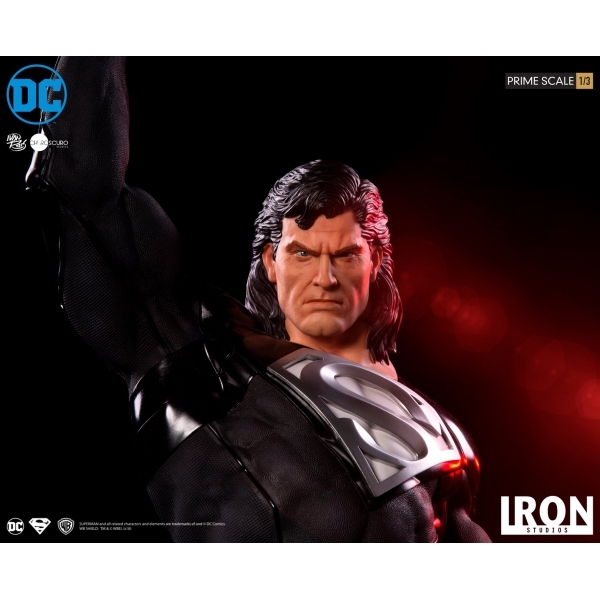 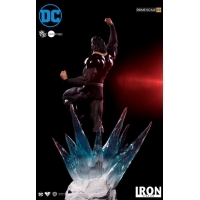 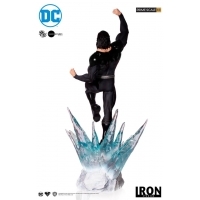 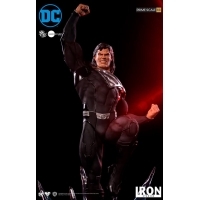 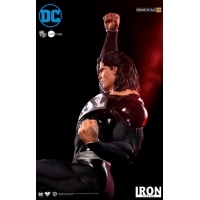 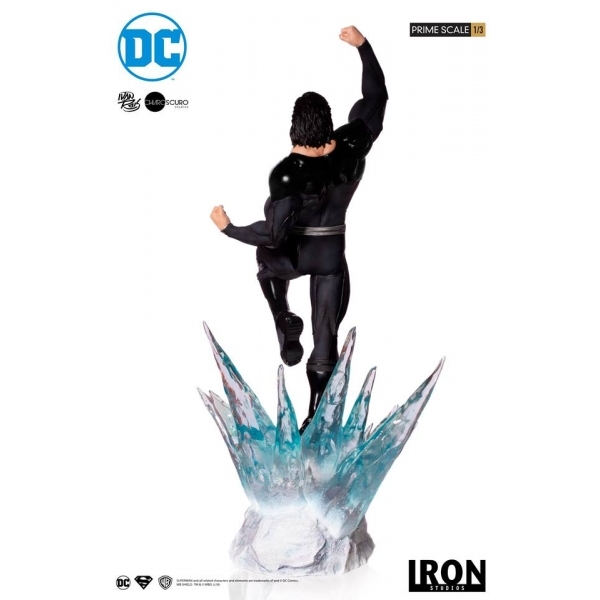 [Pre-Oder] Iron Studios - Superman (Black Suit) Prime Scale 1/3 DC Comics By Ivan Reis. By buying this product you can collect up to 4750 loyalty points. Your cart will total 4750 points that can be converted into a voucher of RM47.50.